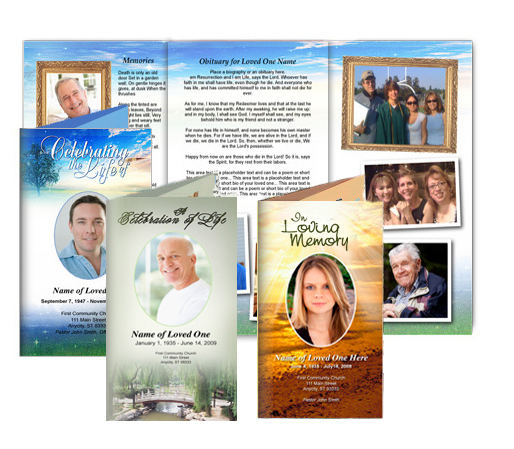 The trifold brochure is a commonly used layout that is offered in small, medium and large sizes. Referred to as a "trifold" because of its 3 fold presentation. 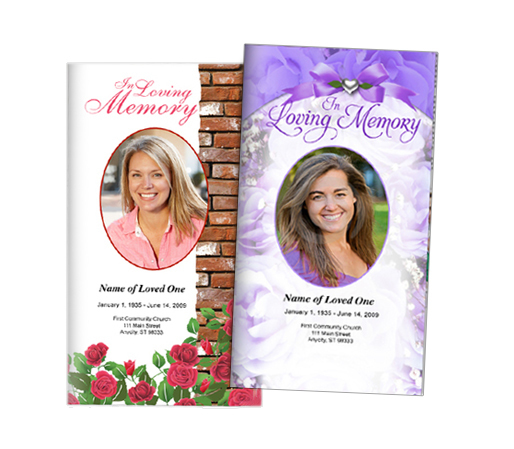 Our ready-made templates are formatted front and back. Adding pages to this layout is not recommended. If you need more room, the larger sizes are suggested.